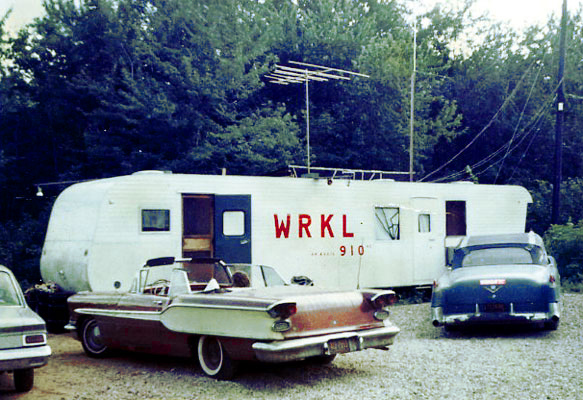 WRKL came on the air for the first time on July 4, 1964. 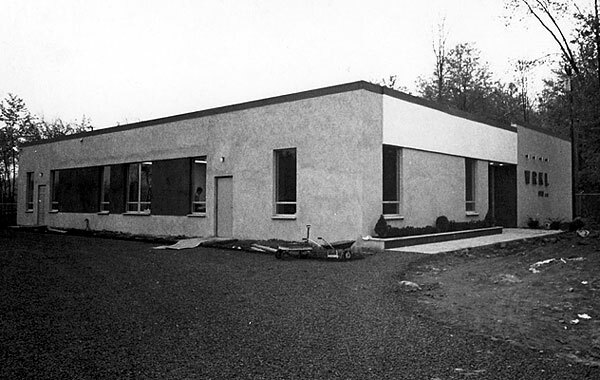 July 4, 2014 marked the 50th anniversary of that day, which founder Al Spiro dubbed Radio Independance Day for Rockland County. The station is now a shell of what it once was, so there weren't any celebrations in Mt. Ivy in 2014. However, we are happy to present, for the first time ever on the Internet, the entire album, from 1969, which told the story of WRKL. 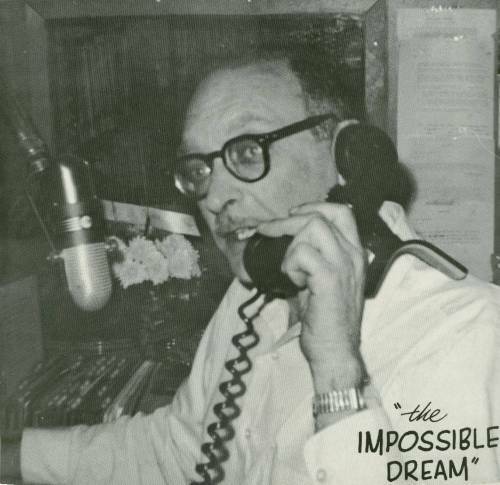 "THE IMPOSSIBLE DREAM" includes historic broadcasts from the early years, most of which haven't been heard since, unless you happen to have a copy of the album. This page has links to a short audio clip of the first comments made by Al Spiro, excerpted from "THE IMPOSSIBLE DREAM", as well as the entire album. If you want to leave this page and go to the full WRKL Tribute Site, click here. Allrighty then. Here's Art Athens, from the "DREAM" album, introducing a recording of WRKL's first few moments on the air. It sounds pretty bad, but if you consider that it was recorded off the air in Manahttan, not that bad. Art Athens intro to Al Spiro, July 4th, 1964 at 9:10 AM. Trivia: the first record played on WRKL was Percy Faith & His Orchestra's version of, "Brazil". 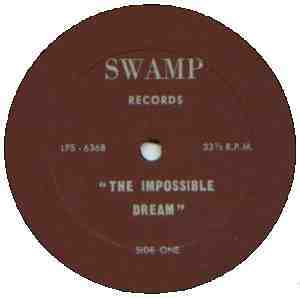 Here is the full "THE IMPOSSIBLE DREAM" LP. It starts with Jack Jones' rendition of "The Impossible Dream (The Quest)". The album is broken up into four segments for presentation here. Each mp3 file will download then play, so be patient. Or, you can right-click and do a 'Save Target As' or 'Save Link As', and hold onto it for later listening. The size and length of each track is listed next to each link. In Part 4, Spiro mentions at the groundbreaking for the new building that there are movies being taken of the activity. If anyone has any footage from that day, we'd love to have it here as part of the WRKL Tribute Website's collection. See the rest of the pictures in the collection here. �01-2017 KIOTR Productions. All Rights Reserved. This website, now in its 16th year, is a tribute to WRKL radio from 1964-1999, and is not affiliated with today's WRKL. No way. So Long ! ! !